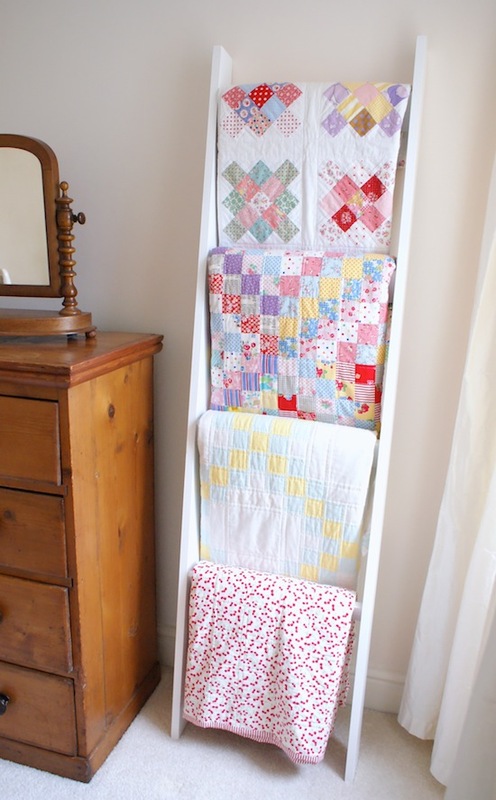 Have you noticed the sudden surge of interest for quilt ladders? Well, I have. It seems they've been popping up everywhere recently! and I for one, *love* the micro trend. I first started noticing them while browsing Pinterest for antique quilts; a pastime which I spend far, far too much time doing... (you can see a few examples on my Quilting board). So I added it to our ever growing home DIY wish to-do list. He wanted to do a 'practice' one first so we wouldn't waste money on wood (which is a lot more expensive here than the U.S.) So we made a mini quilt ladder with just two rungs, and a good job we did as we put the bottom rung too low, dohh! I looooove the wood stain effect on this one though, it took me four coats to get this look. I think it sits nicely in our living space and it's the perfect height to not overpower the room. The next quilt ladder was the big one, 6ft tall with four rungs. This one went together a lot more smoothly I think. We measured the distance between the rungs again, and spaced them evenly. Robin also used leftover scraps of wood to make plugs to fill the screw holes on the outside, which were then sanded down (on the previous ladder I just used wood filler, which if you paint - you can't see it, so it doesn't matter. But on the wood stain the filler is a slightly different colour, so shows though). I decided to paint this ladder white for our bedroom, as we have beautiful antique chest of drawers so I didn't want to use the wood stain and have two clashing wood colour's next to each other? We also have a white bed-frame and neutral curtains so it all ties in quite well hopefully ;-) Ok, can I now just say how much I love them and how clever my fiancé Robin is!!? So, so so happy with them. Thank YOU Robin! Now I just need to finish of a couple more quilts to fill them up, can you believe I don't have enough!? Jesse, your quilts are especially wonderful displayed on the ladders. Good work Robin! Super cute! 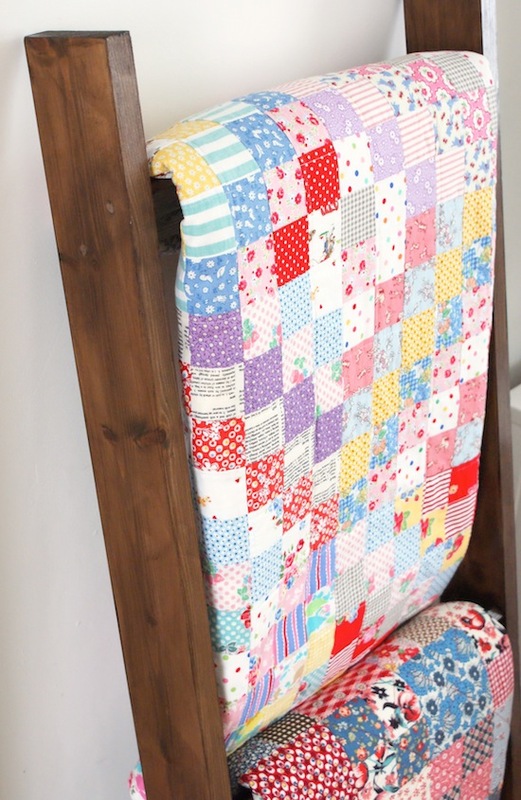 I've had two big quilt ladders for about 20 years! Love that they're back in style! LOVE them! That white one is dreamy! That has been on my to-do list forever! They are both gorgeous....but I LOVE the white ladder. Your home is so pretty!! They look amazing! I love both the stained one and the white painted one - I think the finishes you've chosen works perfectly in the room each one is in. And, I didn't realise the bottom rung on the mini one was too low - I just thought it was meant to be like that - so just pretend it was the look you were going for! This is the first time I have seen this done. But I think it is perfect. I love the white one the best because I love painted furniture. Your quilts are such pretty colours. I bought an old ladder at an antique shop. It showcases my prim-style quilts really well. I like that you painted one ladder white. It really sets off your quilts. Nice job! Oh, these look great! And I love the glimpses of your pretty home! I love how the quilts displayed next to eachother look! Well done, Robin! Gorgeous! I have an old wooden ladder, paint stained and with broken rope, but it holds quilts just the same. 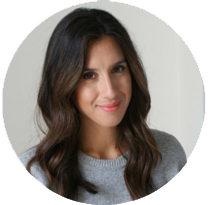 Hi Jesse, I love your blog so much. You have an excellent taste. Think I like everything. 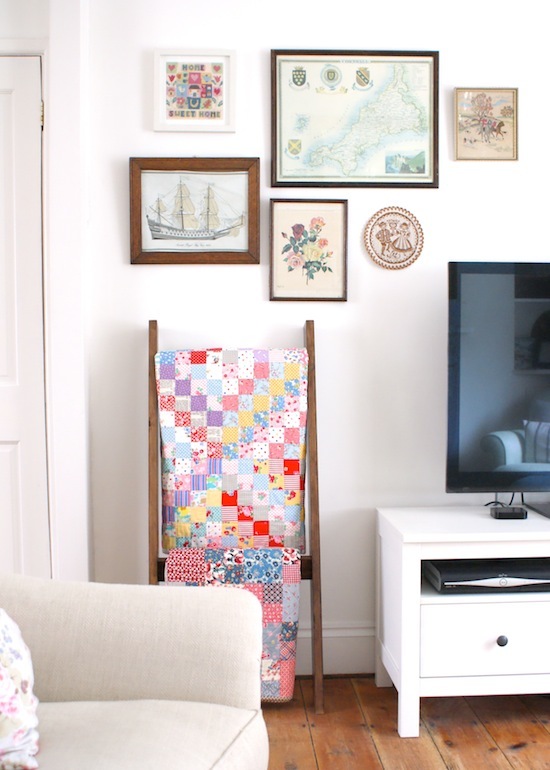 Your house, sewing room and quilts! 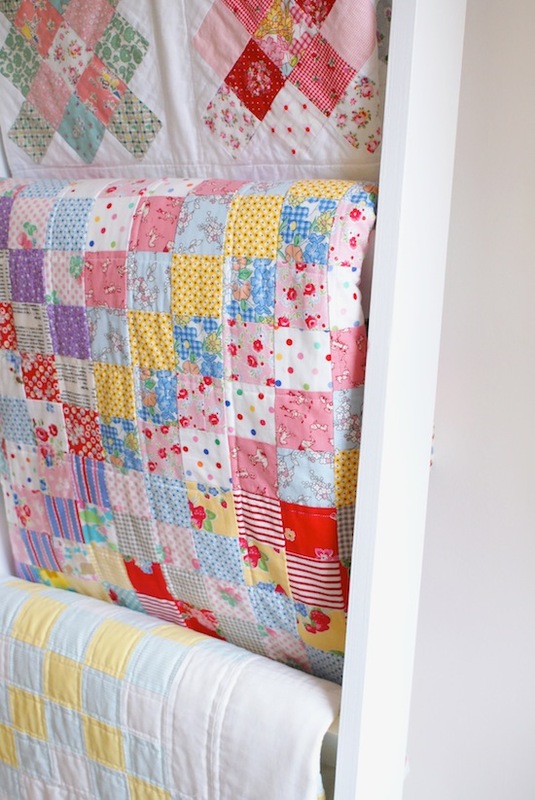 Well done to you both on the ladders :-) I LOVE your beautiful quilts. They look wonderful! Great job! You have such a beautiful home! Very nice! I bought on old timber ladder at a garage sale years ago. It's painted 70s mission brown (blurrgh!) but the paint is wearing off and with the quilts on it, it looks rustic and suited to displaying quilts.